Home»Blog»Can an Employee Submit a New W-4 at Any Time? 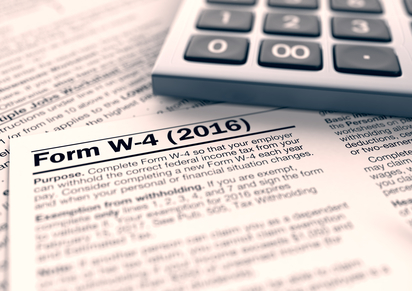 Answer: Yes, an employee may submit a new W-4 anytime they have changes. Often, they’ll submit a new form when they know they’ll be changing exemptions, adjustments, deductions, or credits on their return.